American Samoa is currently using one area code. American Samoa does not utilize any area code overlays. Area code 684 covers all of the American Samoa. 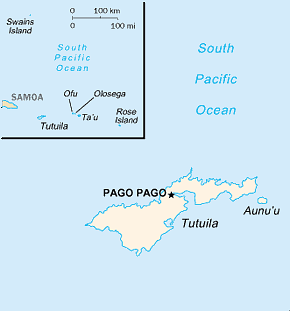 Prior to 10/02/2004 American Samoa did not participate in the North American Number Plan and instead used 684 as a country code. Area code 684 was put into service.